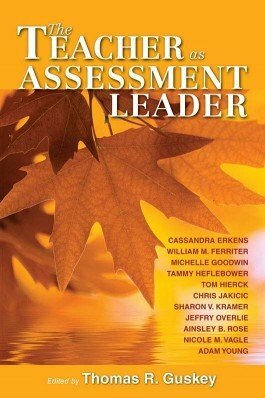 Expert practitioners address the role of school leaders to model positive change and ignite a shift toward assessments that drive instruction. You have the power to ignite positive change. 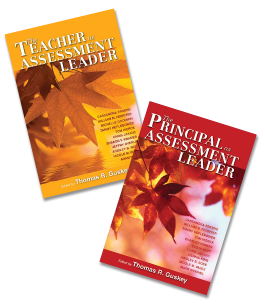 Be a leader in your field, whether you’re a classroom teacher or a building-level administrator. 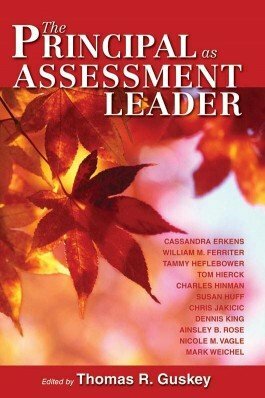 Packed with practical strategies for designing, analyzing, and using assessments, this book shows how to turn best practices into usable solutions. 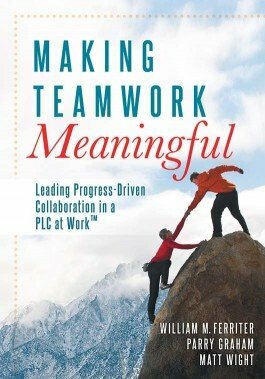 Chapter stories reveal good decisions and mistakes inherent to the PLC process. The authors analyze each scenario and offer practical recommendations and tools. Transform your communication practice. 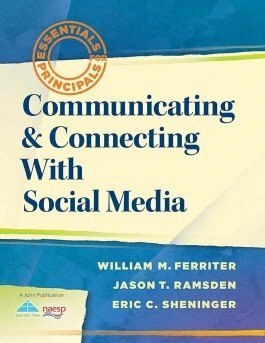 Learn how administrators can use social media to communicate with staff, students, parents, and other stakeholders. Focus on developing people not just improving test scores. 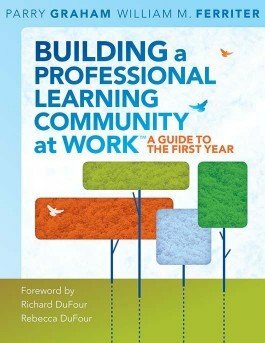 The authors examine how staffing decisions can strengthen professional learning communities. 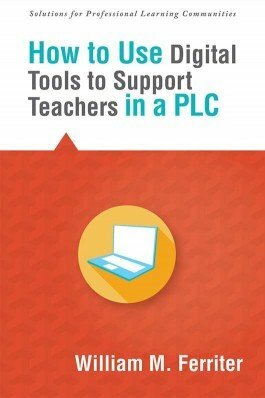 Discover strategies for infusing digital tools into your PLC, and acquire a list of digital tools your team can use to foster sharing, cooperation, and collaboration. 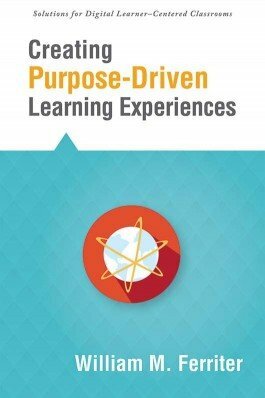 Find the natural overlap between the work you already believe in and the digital tools that define today’s learning. 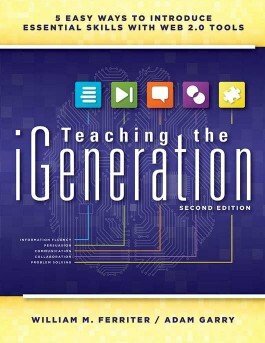 Gain strategies for reshaping the traditional classroom to give modern students opportunities to exercise choice in their curriculum and master new skills. 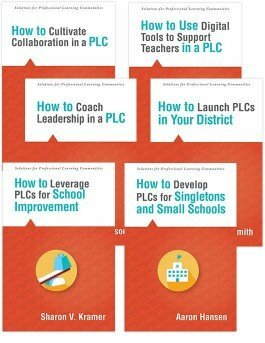 These how-to guides—authored by renowned PLC experts—are packed with user-friendly solutions for you and your entire team.